Naturally effective Mama Bottom Balm helps provide lasting, cooling comfort for pregnancy and postpartum mama parts (and it’s not JUST for mamas)! 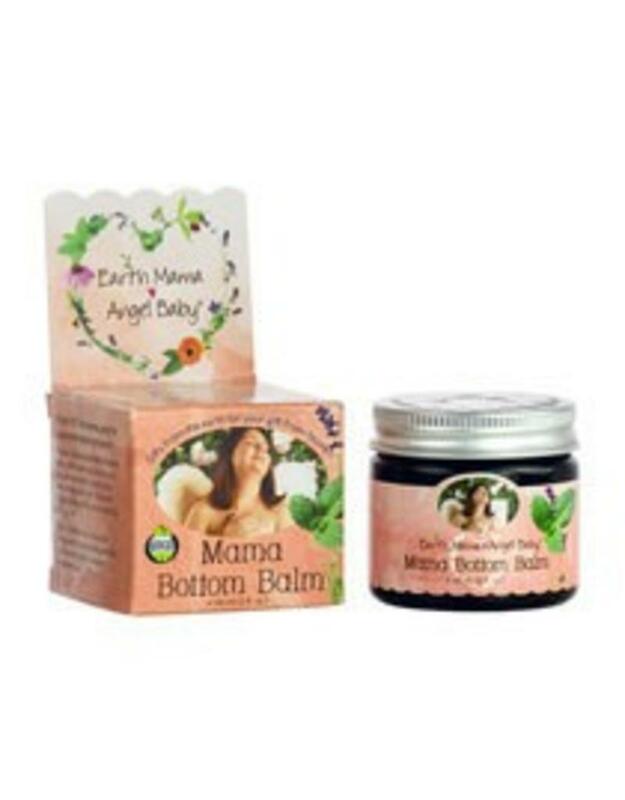 Earth Mama’s exclusive herbal cream blend of organic witch hazel and rich organic botanicals traditionally used to soothe, cool and provide perineal relief before and after childbirth. Store ointment in the refrigerator for extra cooling and apply 2-3 times a day. You'll be sitting pretty in no time. For external use. Those pearl-like bits are natural plant butters, which solidify when they get cold. They will melt in your fingers and be as effective as ever!